Hello! 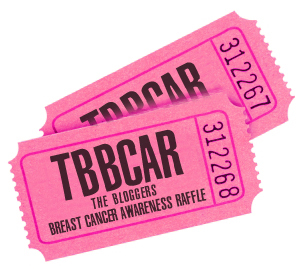 I just wanted to draw your attention to something different that's running today - the Bloggers Breast Cancer Awareness Raffle. It's an annual online raffle which raises money for Breast Cancer Campaign (the clue's in the name) as part of Breast Cancer Awareness month. On Friday 26th October (that's today pals), you can head on over to the TBBCAR justgiving page and donate money. For every £2 you donate, you get a raffle ticket, and can be in with a chance to win one of these amazing prizes. AND you get to feel good because you've given money to a brilliant campaign. Last year TBBCAR made £851 & this year they've got their eye on the £1000 mark - which I reckon is totally doable! You don't have to be a blogger to enter the raffle, but you DO have to be a UK resident (sorry), although you are more than welcome to just donate money if you are overseas (and don't mind not getting a raffle ticket). Please note that you CAN'T claim gift aid as you are buying a ticket, so remember to untick this box! 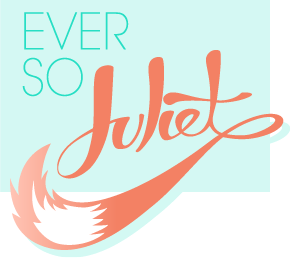 Have a wee nosy at Sarah's blog if you'd like to find out more. Cancer is really rubbish, so raising money to beat it is really good.